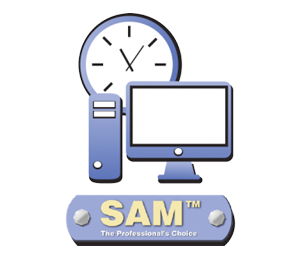 Since 1999, SAM, has been an enabling contributor to the important role filled by computers in community libraries. 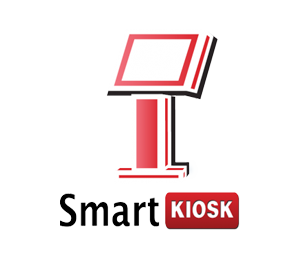 SAM manages limited computer resources and recovers costs associated with print and copy. 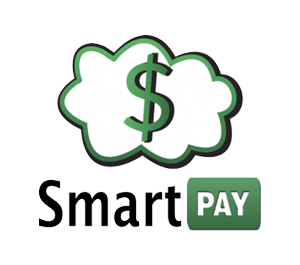 Simpler SAM is similarly featured but is designed for single site libraries. 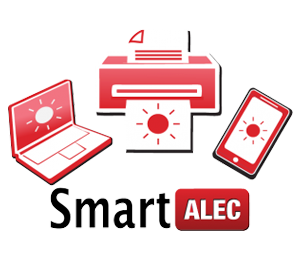 Smart Alec is unique “App” for mobile printing.